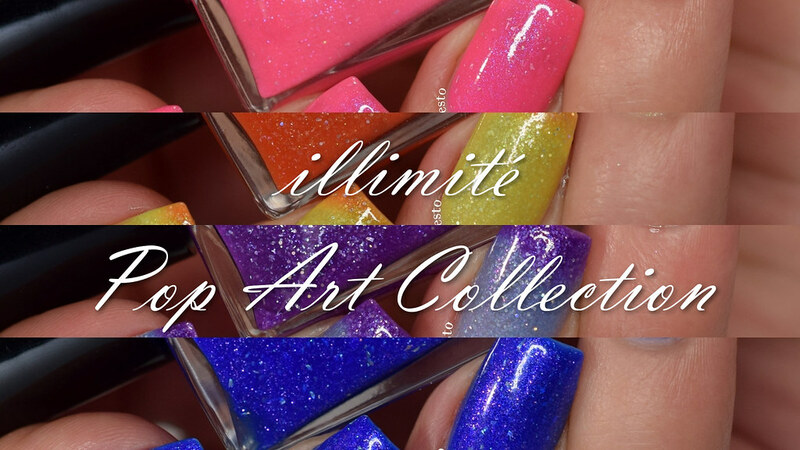 Today I have the Illimité Pop Art Collection to share with you. 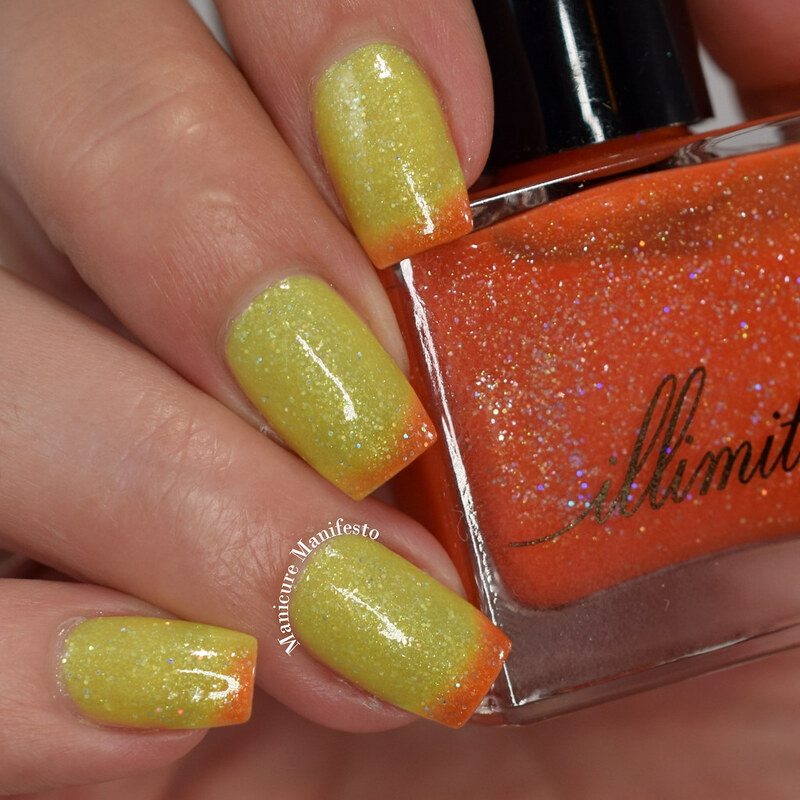 This collection features two thermals and two shimmery shades in bright saturated colours. Let's take a look at swatches. 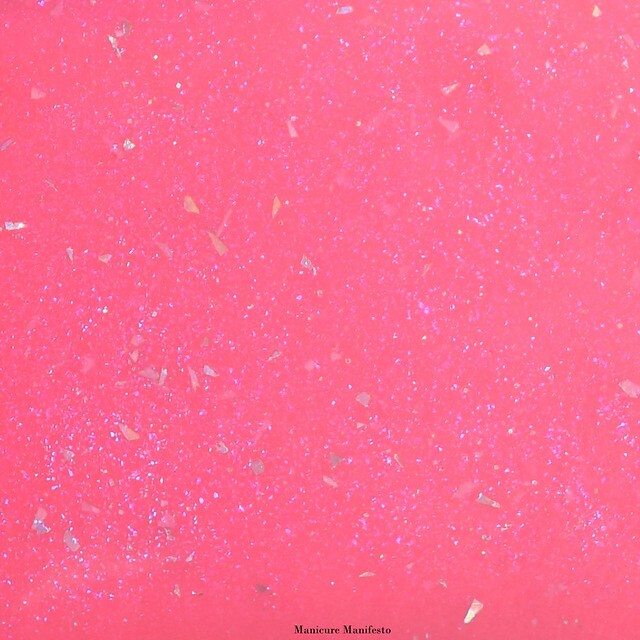 Marilyn features a hot pink crelly base with a blue shimmer and small silver holo flecks. 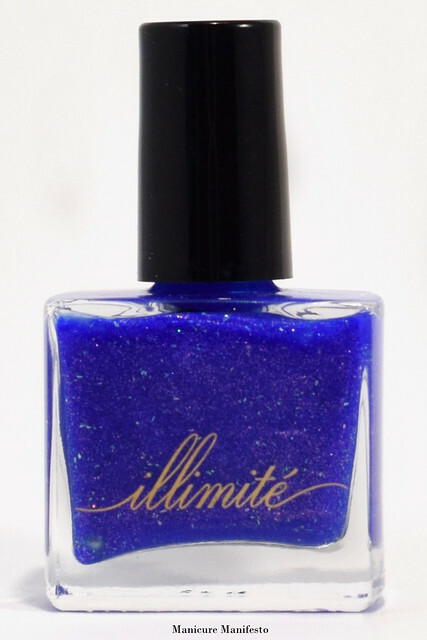 Unfortunately the formula for this shade just did not work for me. It was someone sheer and patchy. After three coats, the last of which I floated my brush to help even out the finish, you can still see my nail lines showing through. 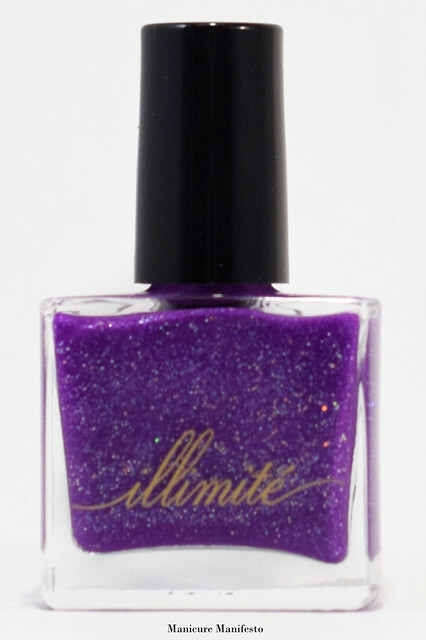 If you have shorter nails or a less distinct nail line this shade may still work for you. It just did not get along with my contrasting nail tips and beds. 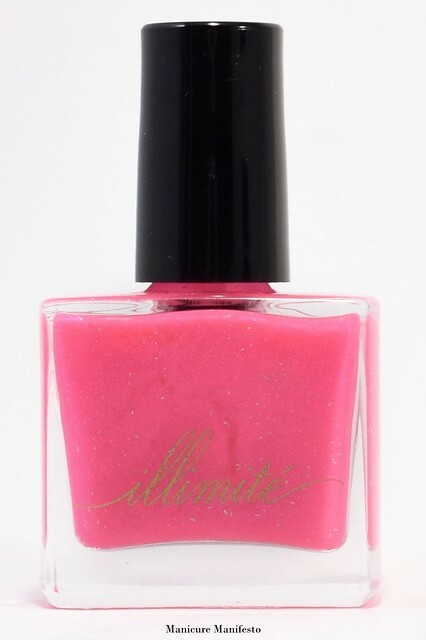 Photos show three coats of Marilyn with one coat of Live Love Polish Quick Dry Top Coat in daylight spectrum lighting. 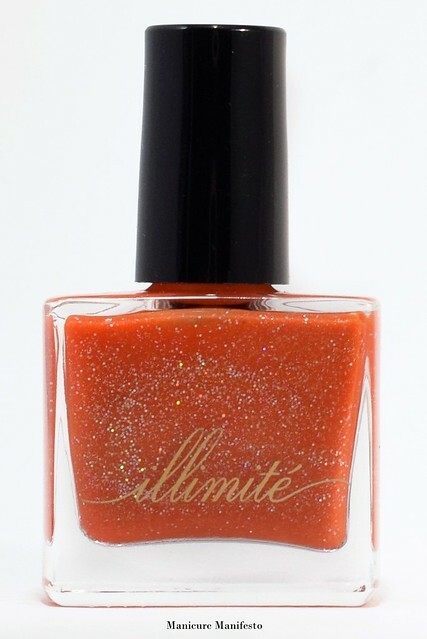 Popular Imagination features a tangerine orange (cold) to yellow (warm) thermal base with small silver holo glitters and silver flecked shimmer. The formula was easy to work with and dried to a matte finish. Two coats is enough for full coverage in the cold orange state, but you'll want a third for the warm yellow state. 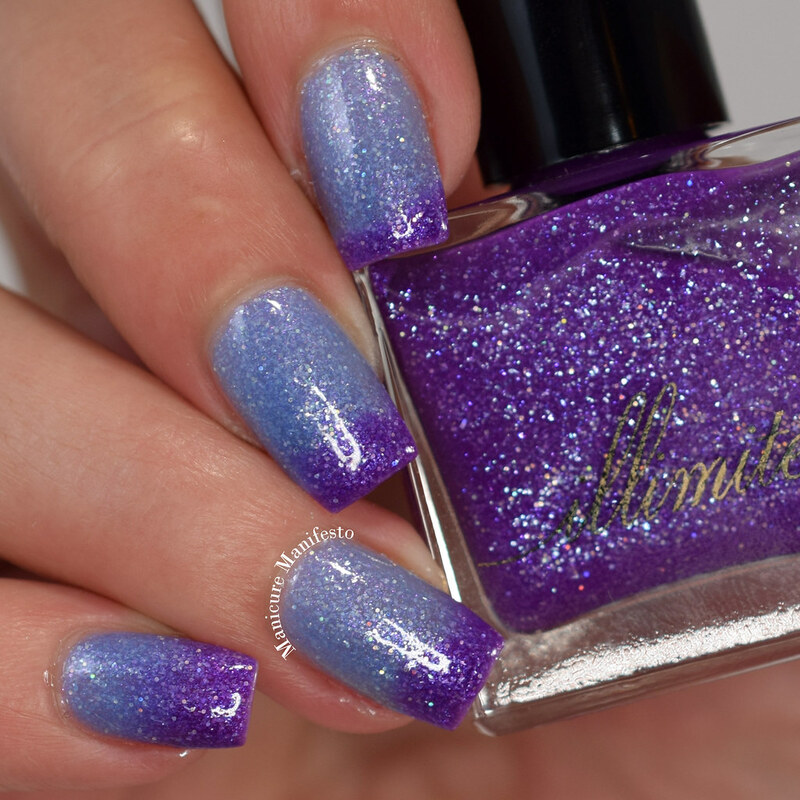 Photos show three coats of Popular Imagination with one coat of Live Love Polish Quick Dry Top Coat in daylight spectrum lighting. 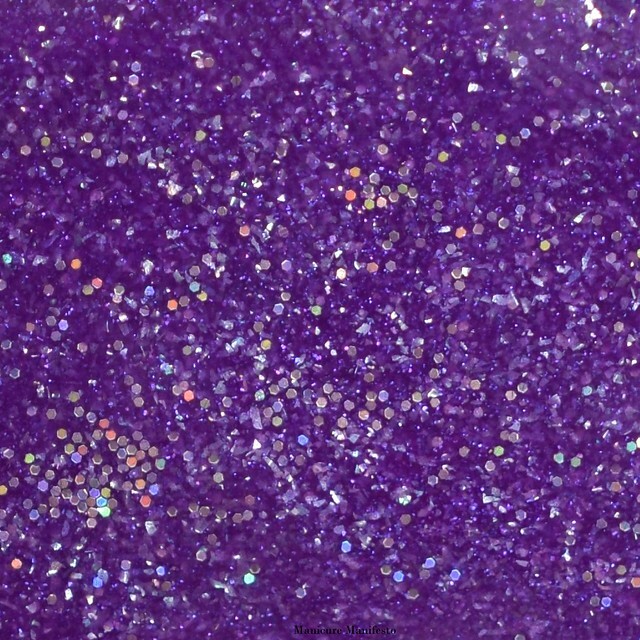 Everything Is Art features a grape purple (cold) to pale periwinkle (warm) thermal base with silver holo flecks and glitters. The formula was easy to apply though I found that waiting a little extra time between coats to prevent dragging was needed. I used three coats for full coverage and added top coat since this shade dries to a satin finish. 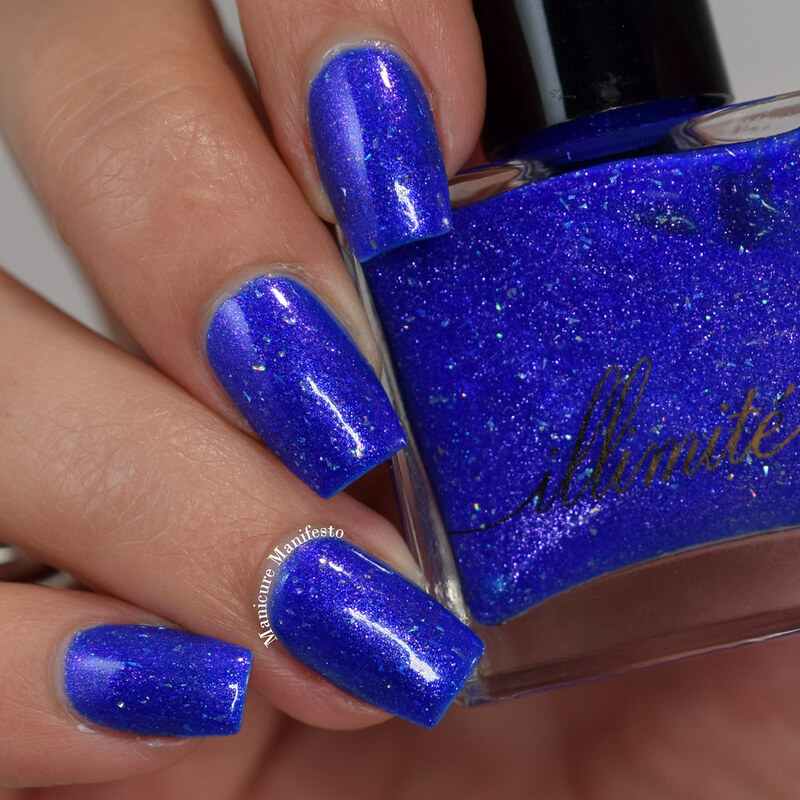 Photos show three coats of Everything Is Art with one coat of Live Love Polish Quick Dry Top Coat in daylight spectrum lighting. 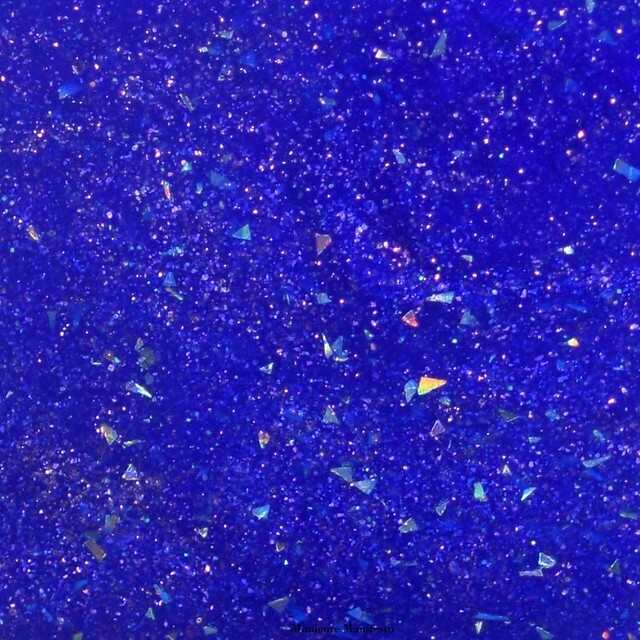 Ben Day-Dots features a cobalt blue base with a pink shimmer and silver holo flecks. The formula was easy to work and took three coats for full coverage. This shade dries smooth and shiny on its own but I added top coat out of habit. 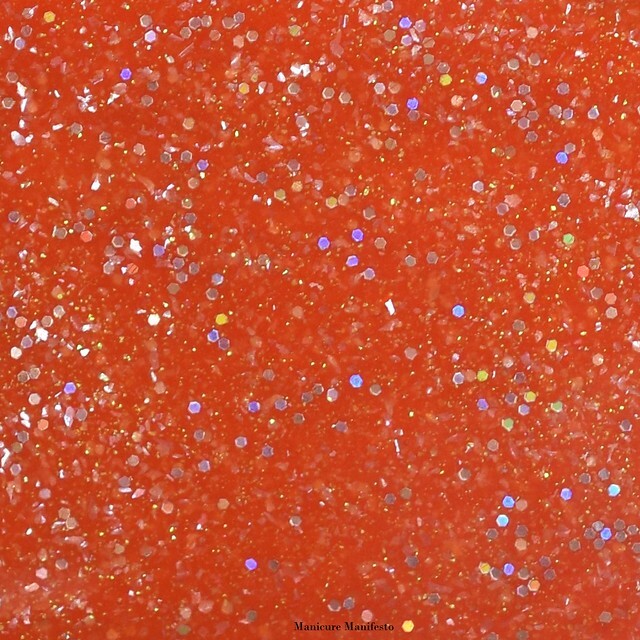 Photos show three coats of Ben Day-Dots with one coat of Live Love Polish Quick Dry Top Coat in daylight spectrum lighting. ... and this is the spot where I would normally have a macro shot for you, but somehow I completely forgot to photograph that angle when I was taking swatch pictures.